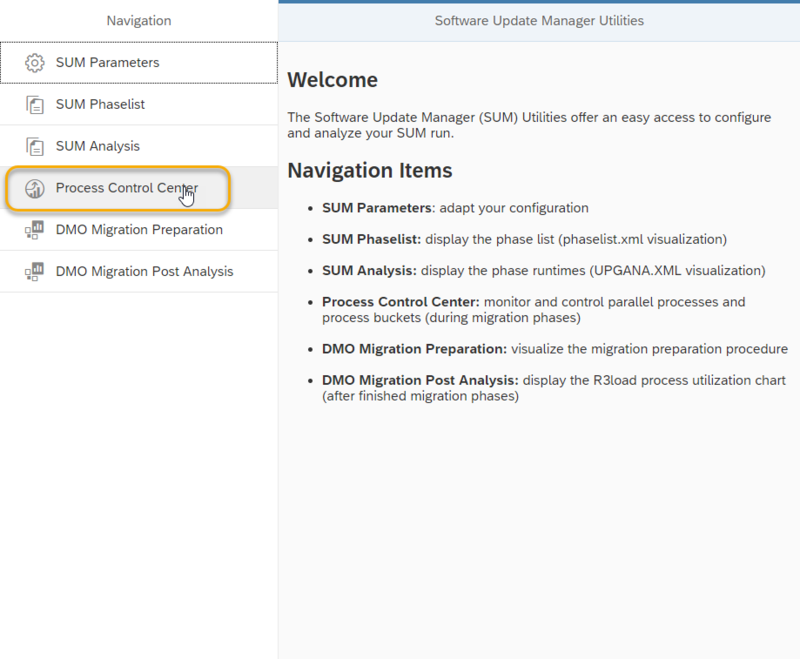 Abstract: From SUM 2.0 SP04, a new UI5-based monitoring tool called CRR Control Center will be available. This blog describes how to use the new tool and also shows the new user interface. 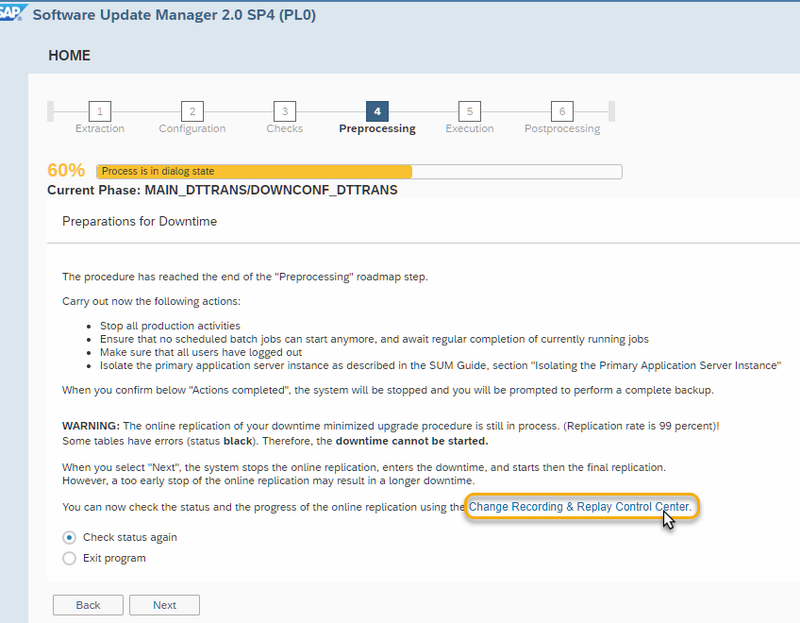 You’re running a system update using Software Update Manager 2.0 with the approach near-Zero Downtime Maintenance (nZDM) for ABAP [SAP Note 1678564]. 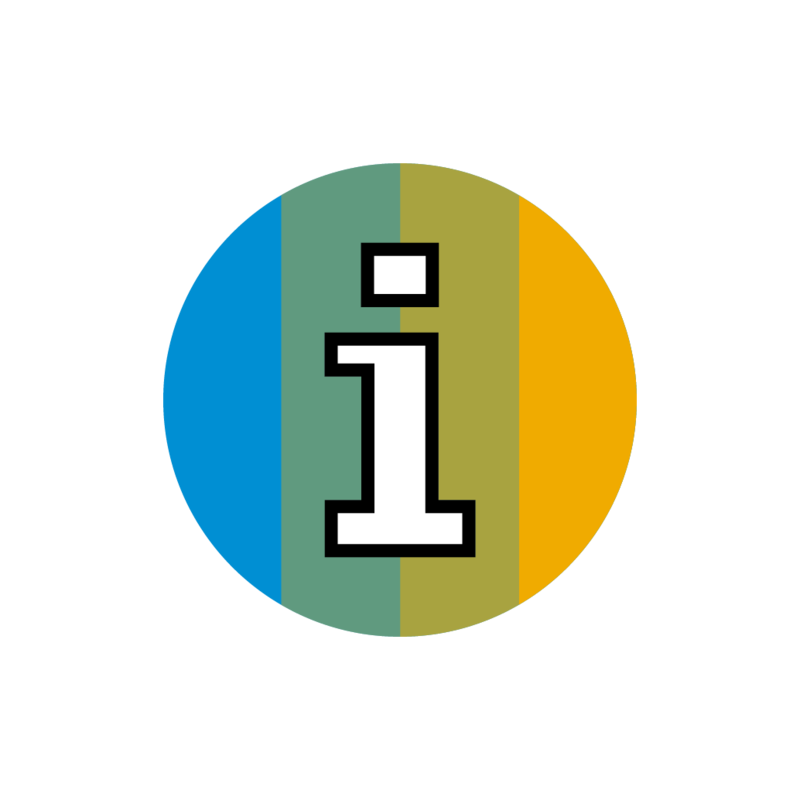 For further information on the difference between SUM 1.0 and SUM 2.0, check the SAP Community blog post SUM in the family way. nZDM works with the Record & Replay technique that uses the Change Recording and Replication (CRR) framework. This allows you to capture database changes in tables on the production instance during uptime. 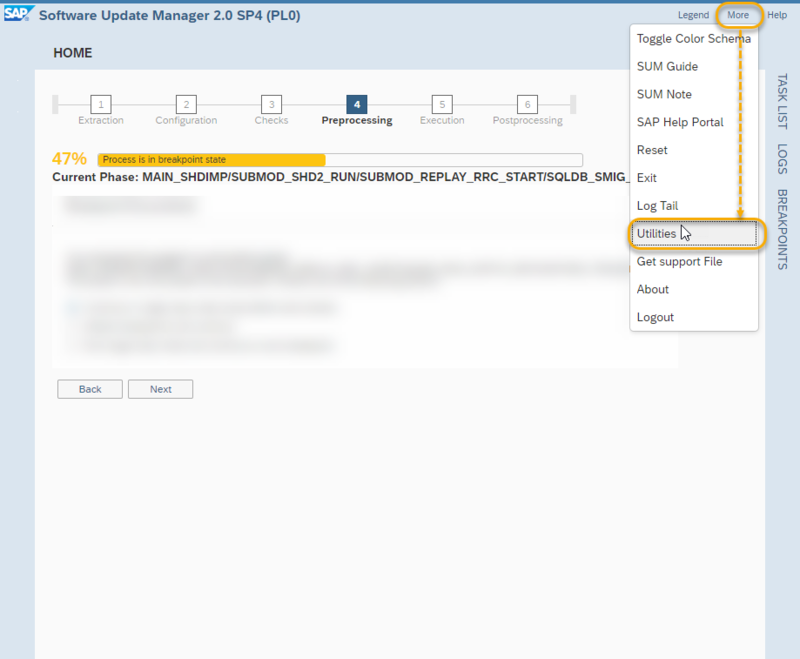 The Software Update Manager starts the recording of data changes automatically and transfers it to the shadow instance iteratively after the table structure adjustment. During the uptime you’d like to monitor and control the data transfer. Until SUM 2.0 SP03, the Record & Replay was monitored by an ABAP-based monitoring transaction CRR_CONTROL. The transaction needed to be launched in the shadow system to check the replication rate of the CRR framework. From SUM 2.0 SP04, the ABAP transaction CRR_CONTROL will be deprecated and no longer be supported. 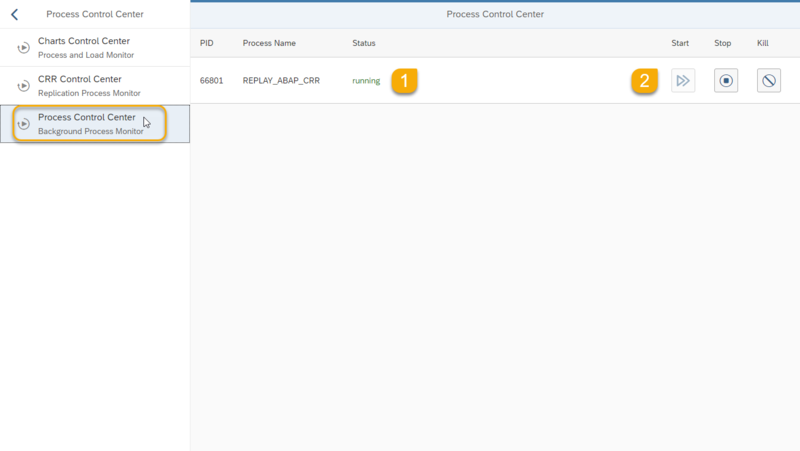 The successor is a new and fresh UI5-based monitoring tool called CRR Control Center which is part of the SUM Utilities Extended UI. For SUM 1.0, the transaction CRR_CONTROL is still available. How can the new CRR Control Center be accessed? 1 Total CRR Status This view gives an overview of the replication status. The system provides a total CRR status, of both ABAP-based and the R3load-based replication. For nZDM, only the ABAP-based replication is used. R3load-based replication is used in a different downtime-optimization approach. If the CRR status is 75% and higher, and the indicator Ready for Downtime: displays a YES, you can enter the downtime and continue with the update. 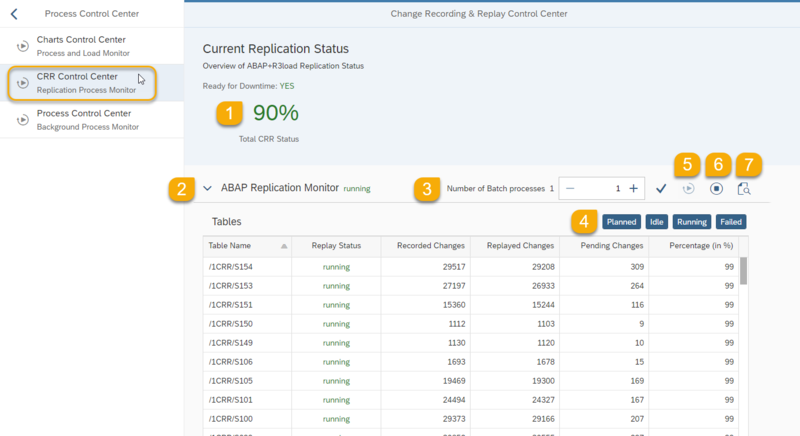 2 ABAP Replication Monitor The list shows all tables currently processed by the ABAP-based replication and gives additional information. This monitor displays the number of batch processes that are used for the replication in the shadow instance. You can set the number of batch processes by using the plus- or minus-button or by entering a number directly. Afterwards, you must accept the change to save the new number of processes. Note: The number of batch processes is limited to the defined value for parameter ABAP PROCESSES (UPTIME) which was defined during roadmap step Configuration. The maximum number of processes which can be used for replication depends on the actual available batch processes during start of replication. 4 Filter buttons for Planned, Idle, Running and Failed It is possible to use predefined filters for Planned, Idle, Running, and Failed table entries. 5 Start replication button The replication process can be started by pressing this button. 6 Stop replication button The replication process can be stopped by pressing this button. 7 Open the log file Shows more information about the replication processing. The main purpose of this figure is to show whether the system is ready to enter the downtime. If the replication rate is lower than 75%, the system is not ready for downtime. Hence the status Ready for Downtime: displays NO. Once the replication rate is higher than 75%, the indicator Ready for Downtime displays YES. Now, the system is ready to enter the downtime. However, it’s recommended to reach at least a replication rate of 90%. This view displays all registered background processes and its status (1). In addition, you can start, stop, or kill such a background process from here (2).